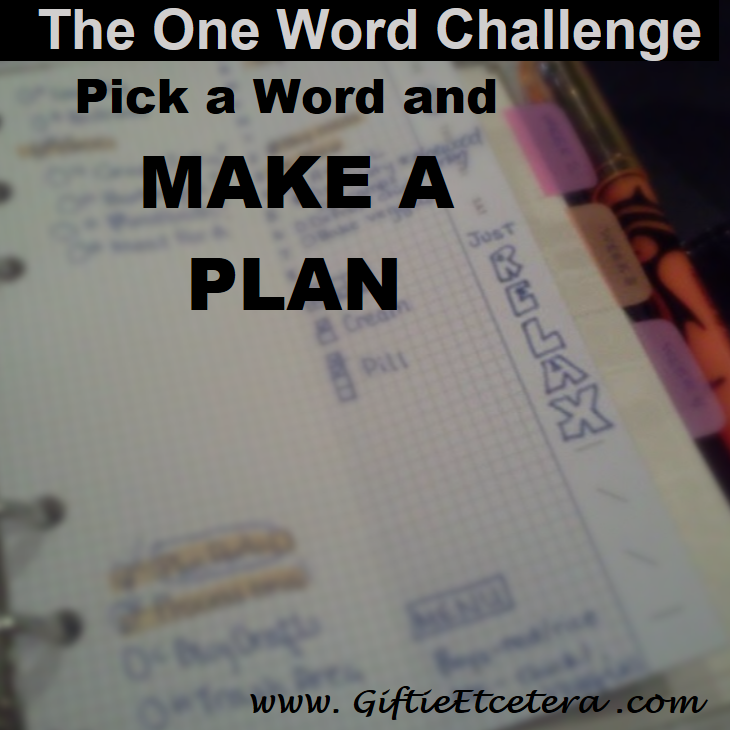 I picked a word to help me focus this year. I picked the word relax. But life has been difficult lately. There is change drifting through the air, from husband's promotion at work (excellent, but busier) to my youngest kid's significantly increasing education and medical struggles. I need a way to cope. So I write in my journal, talk to my friends, and I plan. A plan is essential to get us fed, paid, educated, and functional. Even with a plan, it's not easy to relax. I remind myself that I picked the word relax because it is important to do so. So I've been writing the word on my daily docket (like in the picture). Just along the edge, I doodle "relax." Then I plan some downtime, or a date with hubby, or a relaxing cup of coffee. I'm going to get through this. I have a word and I have a plan. I did just that this year. My word is balance. I got a new job last year that increased the amount of work I had to do and I had a very unbalanced life last year in many ways. So this year, my word is balance - in my food choices, the things I agree to do at work, the time I spend with my family and myself, my spiritual life, etc. I've written down specific ways that I can accomplish achieving balance and have worked those things into daily life, weekly and monthly things. I also keep the word on a page marker that I see every time I open my planner. So far, as we near the end of January, I can say that it has made a difference. I'm home on time more often, my week knights are less consumed by finishing work or working on something for work, and my weekends have dedicated time for me and my family. Last year I picked a word (revolution) which was great for January but made no sense later in the year. 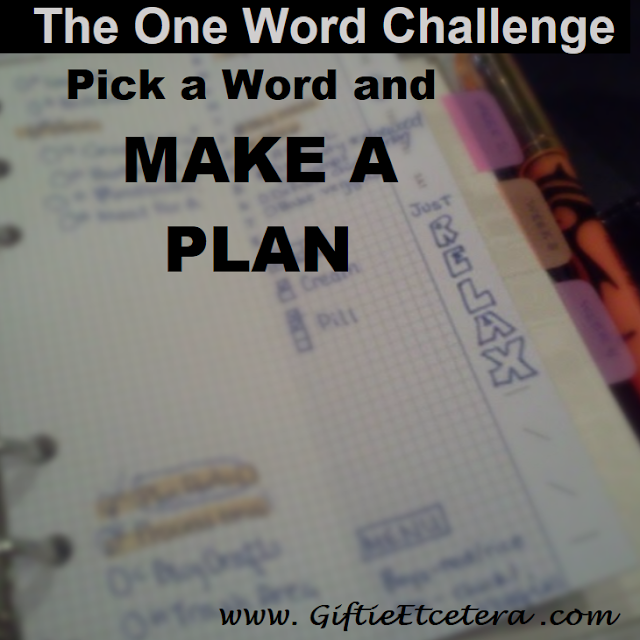 This year I am doing one word per month. January's was "observe" - and that I did. Because of all that observation, February's word is "disperse." And I know how that will happen. That will lead me to March's word, which I cannot know just yet. This works much better for me than just one word per year.